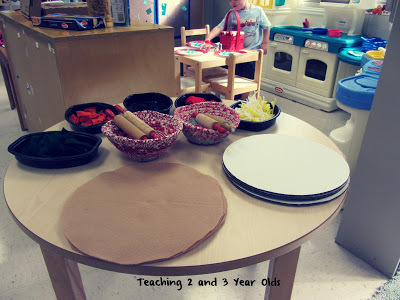 When we added a pizzeria to our dramatic play area, my co-teacher put together a pizza kit out of felt. I knew it was going to be a hit, and, of course, it was! 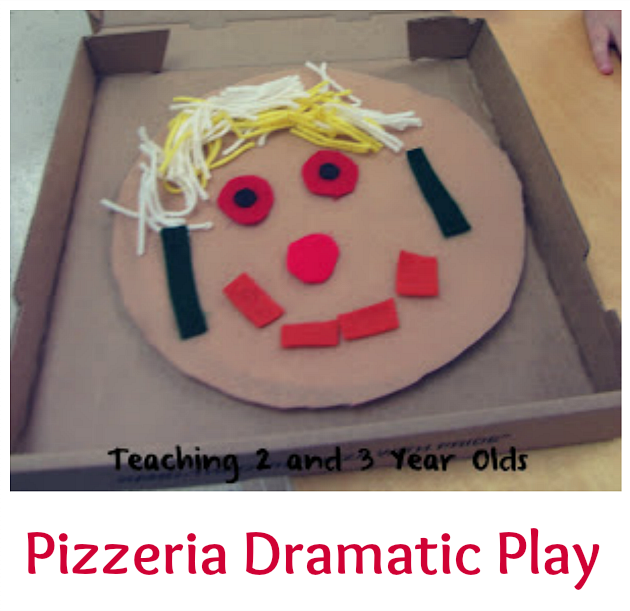 When we plan our dramatic play curriculum, we make sure it somehow connects to our preschoolers‘ experiences. It is much more meaningful when they have actually experienced it in real life, or at least when we have read books and had conversations during circle time. 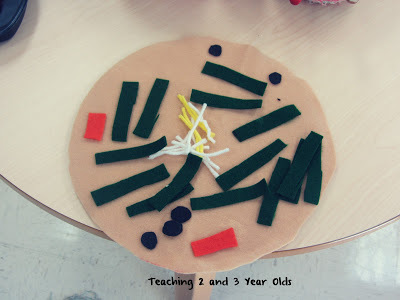 My co-teacher cut circles that were the same size as pizza cardboard circles and then added the extra “ingredients”. Very simple! 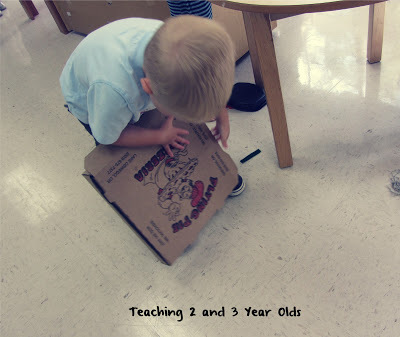 My co-teacher went to our local pizza place and asked for cardboard circles and pizza boxes, and menus, too. They were happy to donate! 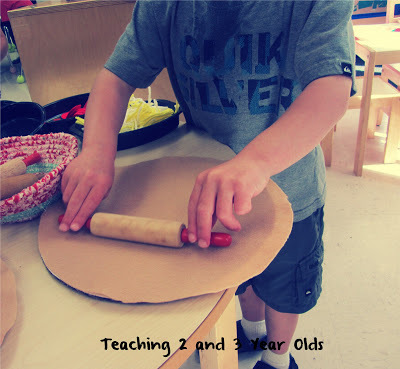 We added rolling pins from our play dough center and a cash register. 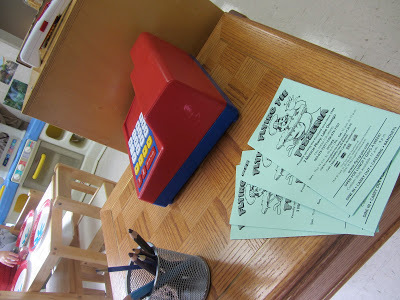 Add printable props to your pizzeria. Put an awning on your pizza shop. 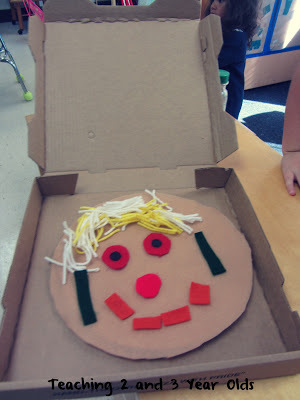 Let the children make their own cardboard pizza. 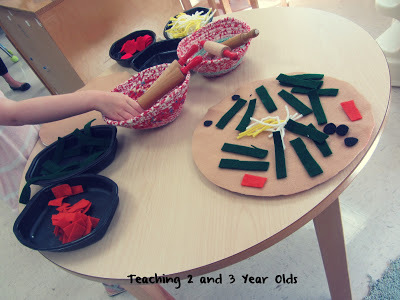 Make your own props for your pizzeria. Don’t forget to label your parmesan cheese containers! I love this idea! 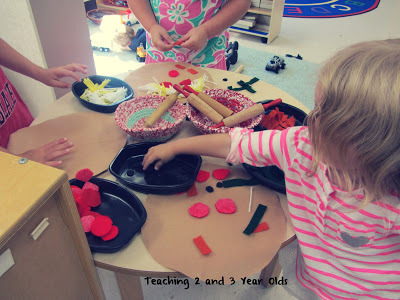 I am going to have to make something like this for preschool special ed class! So cute and the kids look like they had a blast! I love this idea! Thanks for sharing, I will definitely try it!